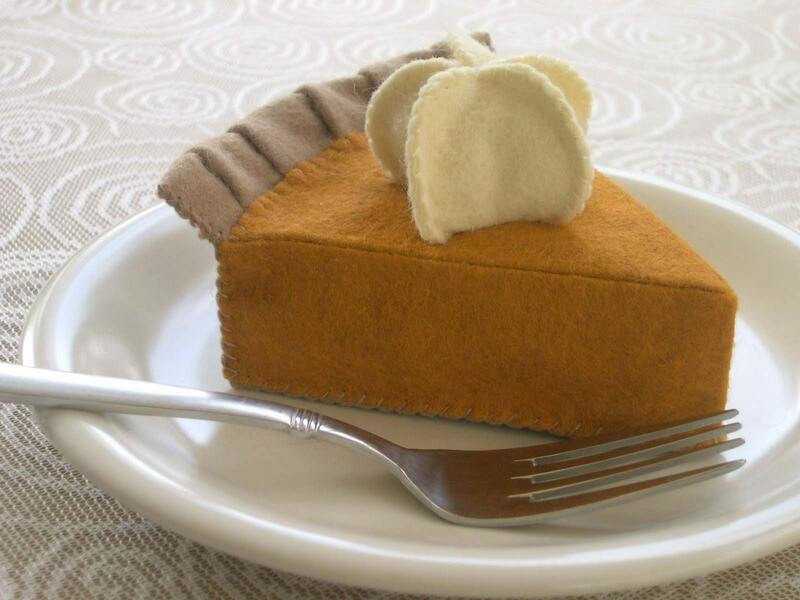 This slice of pumpkin pie looks good enough to eat. Something about these felt wool play food pieces are just so endearing. I wish I knew enough about sewing and had a bit of creative sense to make these pieces for the armadillo and sumo baby. I would make an entire 7 course meal if I could. Now wouldn't that be fun! 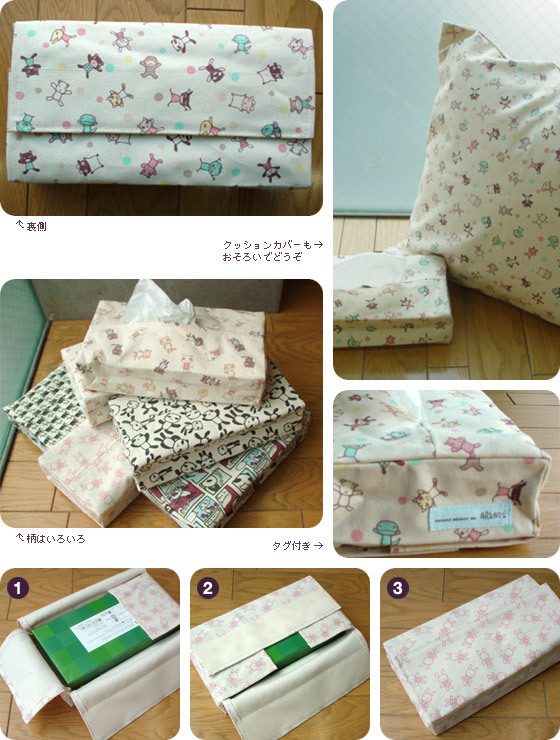 If I was brave enough to order internationally, I'd be all over the items featured at Aranzi's online shop. I adore everything listed. Check it out and tell me if you order something! Well women that is ... well women who haven't reached menopause yet ... well females who have already reached puberty ... well you know what I mean. I know this is probably too much information type of post but I just thought about how handy this item is because I need one and I don't have one. In case you can't tell it's called a Pursonal. The Pursonal holds all of our woman's necessities. It's made specifically for that time of the month and it holds a good supply of what we need to while we're out and about. 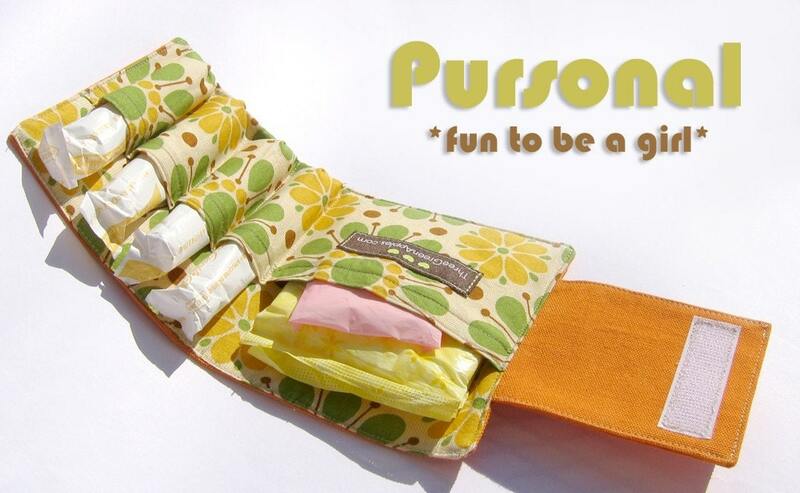 A big plus is that it's crafted using a colorful and delightful fabric, and a velcro closure to secure. I don't know why more people don't make these as I'm sure women would buy them. Now even I can do this. Click on over to Craft Magazine's blog on how to make an adorable bunny using old clothes. One Unique Baby Boutique. Baby Gifts for Newborns, Infants, Toddlers and New Mothers. Kevin Lewis: My Truck is Stuck!